Rheumatoid arthritis, or RA, is a type of inflammatory arthritis that affects the joints and surrounding tissues. Rheumatoid arthritis is more common in women than in men, affecting people of any ages. 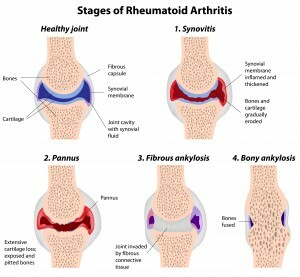 The exact cause of rheumatoid arthritis is unknown. This is an auto immune disease which basically means that body’s immune system atttacks against own body. 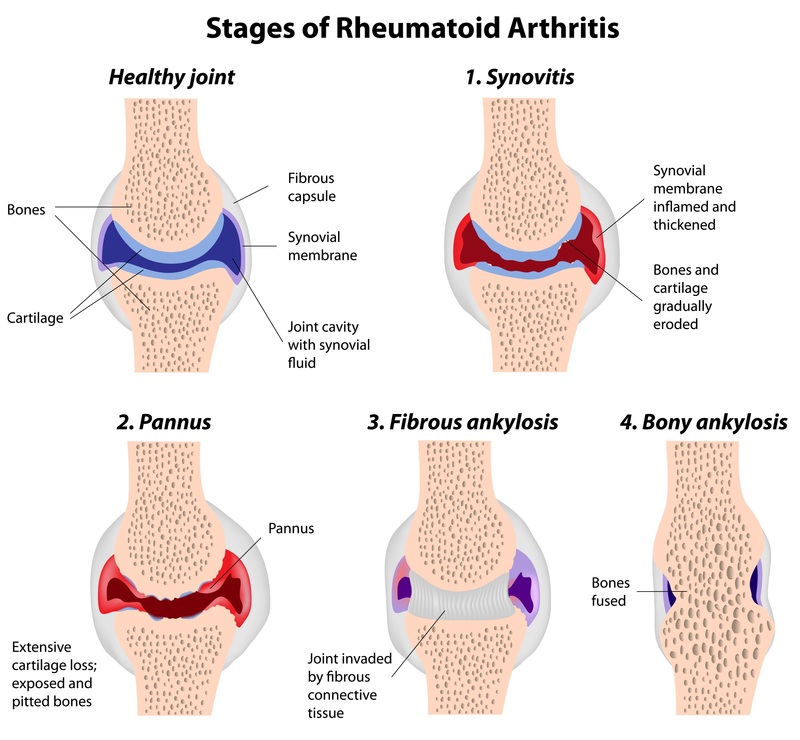 Rheumatoid arthritis is a progressive arthritis that has the potential to cause joint destruction and functional disability in years to come. Physiotherapy is a non invasive treatment for rheumatoid arthritis that can help to reduce your joint pain and inflammation, restore your joint movements and maintain your strength to prevent worsening rheumatoid arthritis. Physiotherapy treatment is very important for rheumatoid arthritis patients to start early to prevent worsening symptoms.